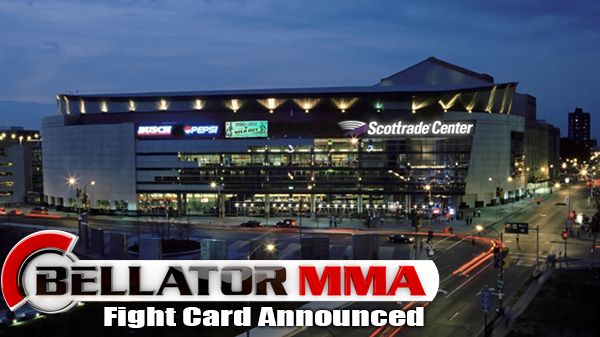 Some welcomed additions were announced to June's Bellator card in St. Louis. The organization released the complete 14-fight card on Monday. With the main card of Bellator: Unfinished Business in place, the undercard, which will be streamed on Spike.com, got an added boost with the addition of featherweight Justin Lawrence. Lawrence was born and raised in Pacific and was a former The Ultimate Fighter finalist before moving over to the RFA. He has set up shop at Dominick Cruz's Alliance MMA in San Diego. He is national boxing and kickboxing champion and is riding a three-fight winning streak. "It's all come full circle to have Justin on Bellator," Shamrock Fighting Championships president Jesse Finney said. "We had Justin fighting for Shamrock when he was six years old." Wilson, of Omaha, who has only fought to a judges' decision just once in 59 career contests. Another popular and talented St. Louis-area fighter returning is Chris Heatherly (8-3). Heatherly, who had stop offs in the RFA and the UFC, will face Garrett Gross at lightweight. This will be Heatherly's first foray to 155-pounds. Gross (6-3) comes from Illinois but has set up camp at American Top Team in Florida. He has won four of his past five outings and has gone to a judges' decision just once in nine professional appearances. A bout featuring two of St. Louis' best will see Eric Irvin taking on Hugh "The Wolverine" Pulley. Irvin (9-3) was named the 2014 Regional Fighter of the Year and has won four-straight and has gone 6-1 in his last seven fights. Pulley (4-2) has dropped two-straight but is as athletically gifted as they come in this area. Local favorite Adam Cella, he too a former member of "TUF," will look for his seventh career win when he takes on upstart Kyle Kurtz (3-0) out of Berger's MMA, in a welterweight bout. Bantamweight A.J. "Let's Go" Siscoe (0-1) just turned pro earlier this year and has traveled to Floriday to train the Blackzillians to prep for his bout against Garrett Mueller (1-0). "Our job is to find stars for Bellator," Finney said. "They plan on making a few stops in St. Louis a year and they need stars. Here's their chance to see them for themselves." 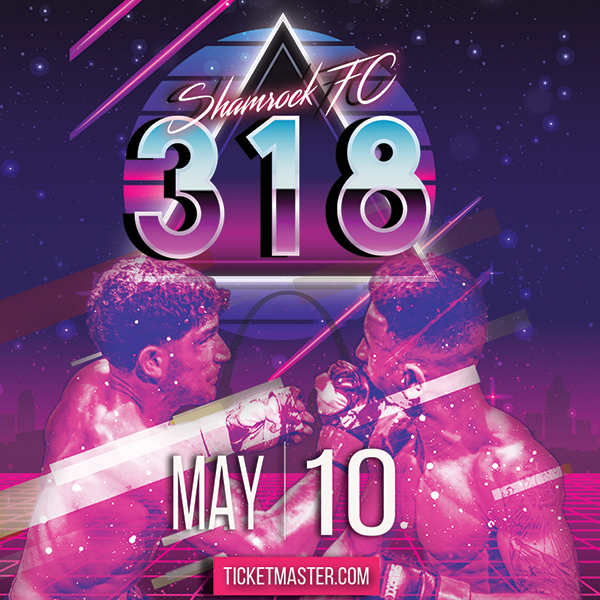 The event is headlined by Kimbo Slice vs. Ken Shamrock, "Bellator MMA: Unfinished Business" takes place Friday, June 19, at St. Louis' Scottrade Center and airs live on Spike. The night's first contest takes place at 6 PM local time, while the Spike-televised main card starts two hours later. Card subject to change. Does not reflect actual bout order.